Everyone’s journey from pregnancy through birth to parenthood is unique – and it by nature is transformative! 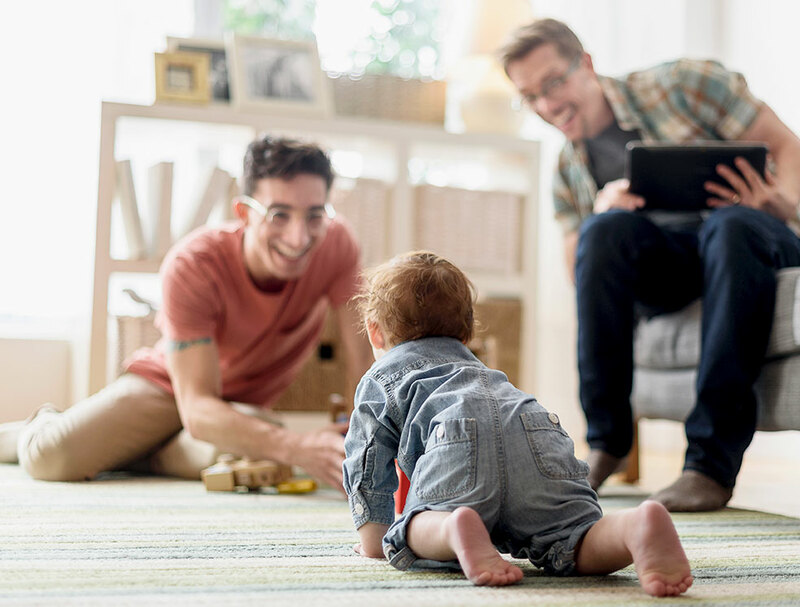 Lamaze serves as a trusted guide along the way with all of our recommendations firmly grounded in the latest research. Our goal is simple: We want you to feel confident asking questions and making informed decisions, and comfortably taking control of your journey. The journey from pregnancy to parenthood is ﬁlled with joy, stresses and incredible rewards. It is a life changing experience (in the best way possible). 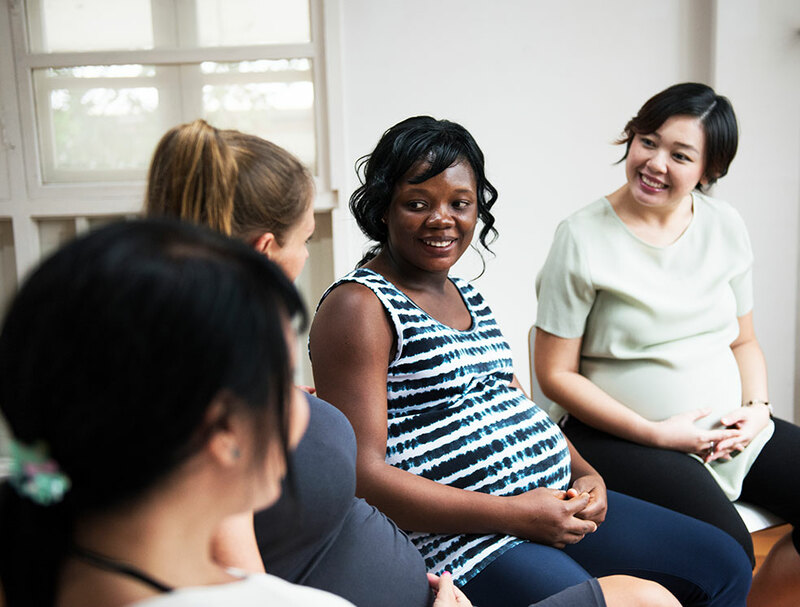 From our book to our classes, with the Lamaze Six Healthy Birth Practices as the foundation, we strive to prepare you to make informed decisions. 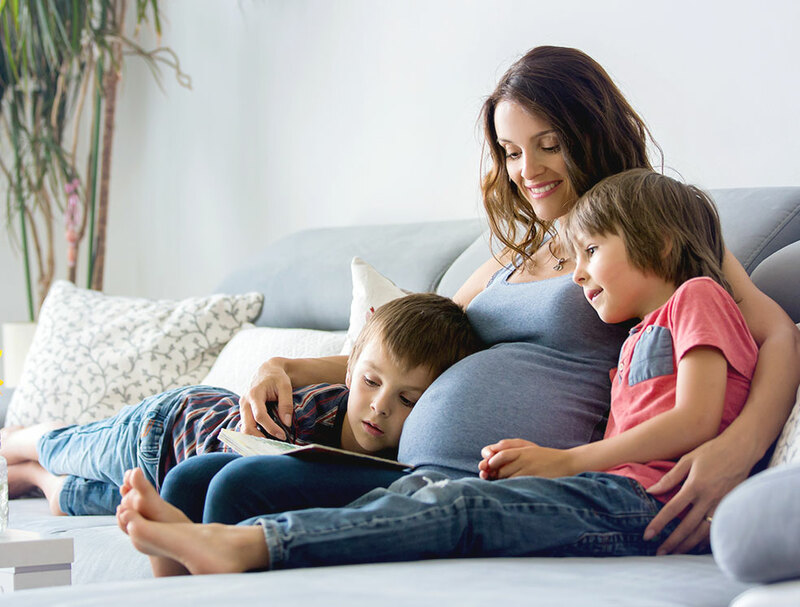 We believe that when you are informed, you will be confident asking questions and making decisions to comfortably be able to take control as you navigate your path through pregnancy, birth and parenthood. 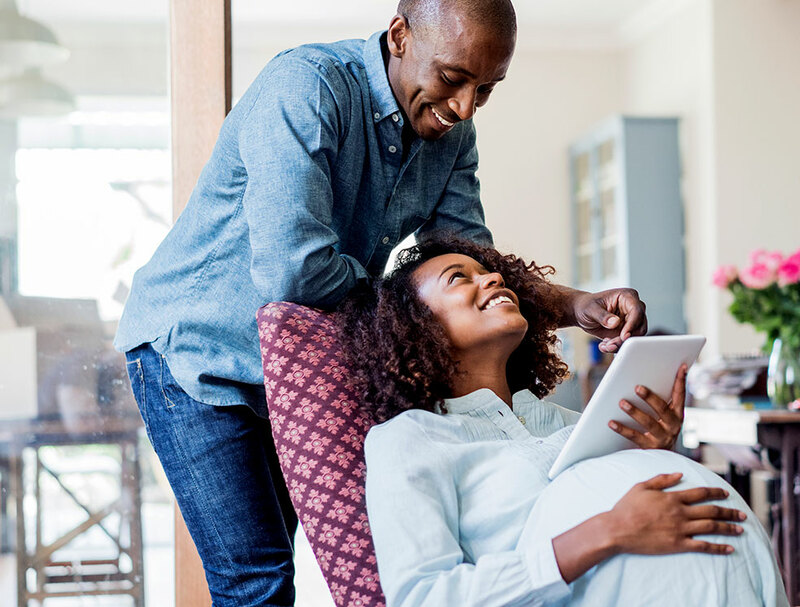 Find pregnancy resources and learn about the safest and healthiest practices. 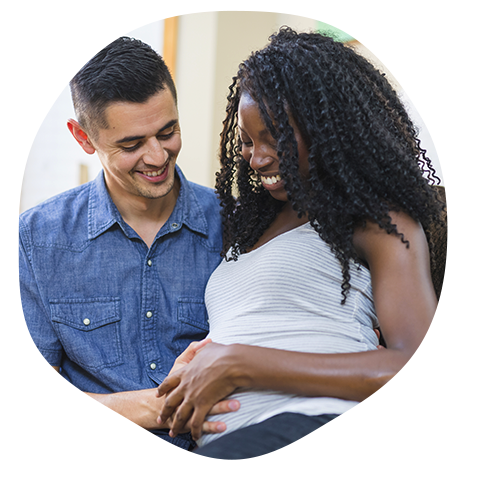 We believe that everyone benefits from an informed pregnancy, birth and start to parenting. We welcome and respect all families.